If you grew up in Fort Wayne, you might think of Waynedale as its own community. It’s a seemingly independent small town on the South Side of the city, and perhaps some of its mentality has to do with its history. 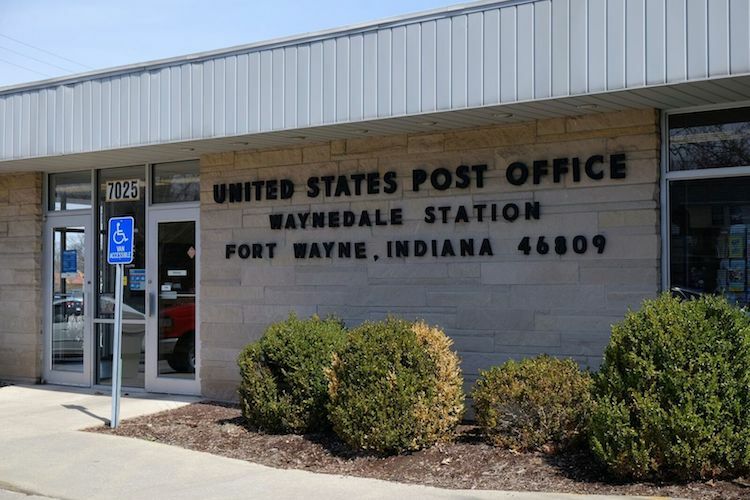 Waynedale was originally established as its own entity in the early 1900s and not annexed into the City of Fort Wayne until the late 1950s, so it emerged as a town within the city. It has its own thriving business corridor with all of the essentials: a grocery store, gas stations, banks, a pharmacy, and restaurants. But until recently, it didn’t seem to be getting much attention from the Fort Wayne Community and vice versa. Local amenities like a post office make Waynedale a self-contained community. Then Alex Cornwell came to town. As a Waynedale advocate, Cornwell grew up in Wisconsin, just outside of Madison, and used to visit his mom in Waynedale during the summer. After graduating high school, he came to Fort Wayne to attend the University of Saint Francis to study graphic design. Then shortly after he graduated, he and a partner purchased The Waynedale News. He saw a spark and an opportunity to stoke it. Not only that, but he turned down a high-paying marketing position with a national sporting goods chain to do it. Cornwell saw The Waynedale News as a community hub and vehicle to disseminate positive messaging. “It was an opportunity to take a stance and change perceptions, which catapulted into creating events and positivity in the community,” Cornwell says. He’s not the only one who feels that way. 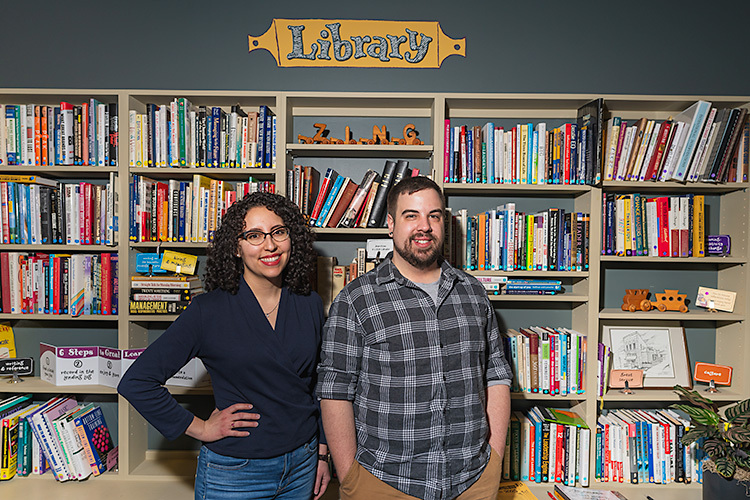 Eight years ago, Cornwell met Camille Garrison, another Waynedale enthusiast, while planning a community event, and the two have been teamed up ever since. 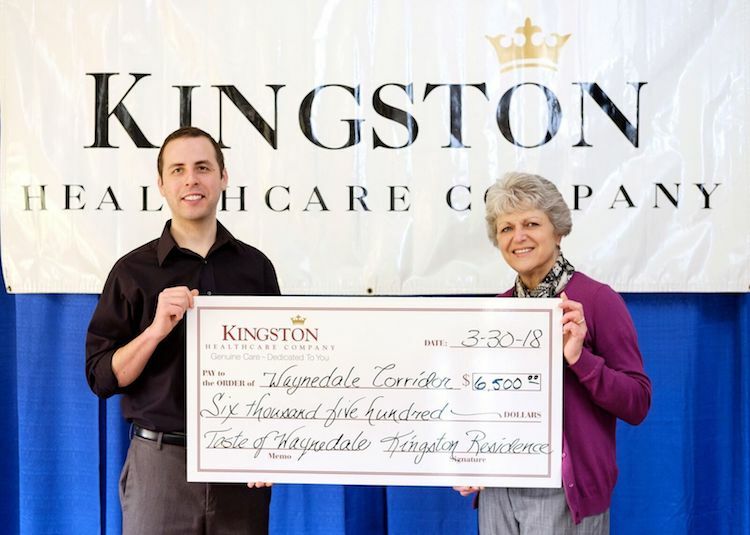 Garrison, director of Marketing at Kingston Residence located at the very southern tip of the Waynedale area, was also drawn to the community. She lived in southwest Fort Wayne for most of her life. 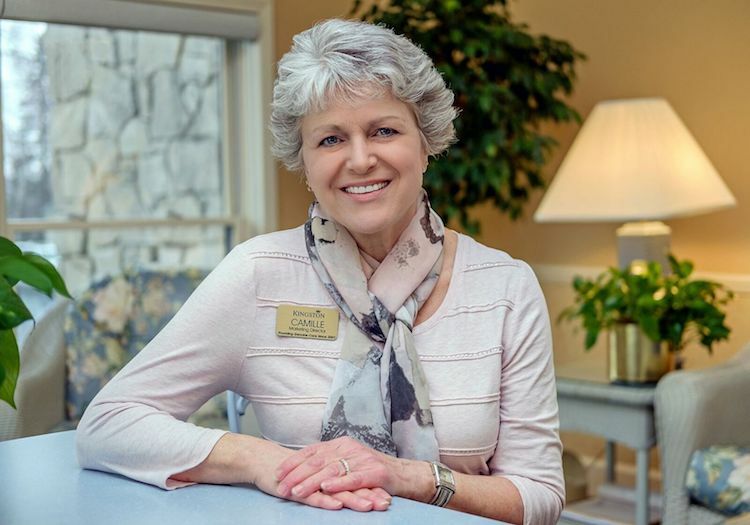 When she started working at Kingston Residence, she drove past the Winterset addition on Winchester Road every day, and she knew she had to live there. Cornwell, left, and Garrison, right, hold a check from Taste of Waynedale. For almost ten years, Cornwell and Garrison, and a handful of other devoted community members, including Beulah Matzak, whom Mayor Henry has referred to as the Mayor of Waynedale, have made it their mission to inspire positive momentum. From Waynedale, residents can make it Downtown to enjoy a TinCaps game or see a show at the Embassy in under 10 minutes. They also have easy access to 469 and 69, making treks to other parts of Fort Wayne easy. Cornwell and Garrison are especially excited about the progress at The Clyde Theatre in Quimby Village. “When Fort Wayne wins, we win,” Garrison echoes. 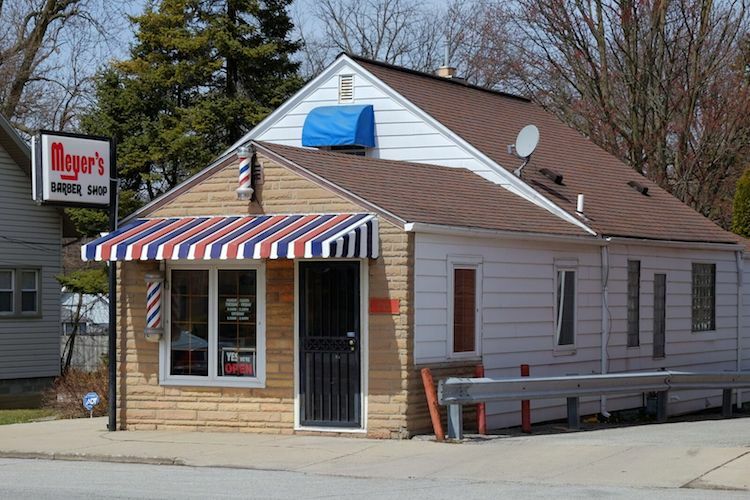 Meyer's Barber Shop is a longtime local business at 2618 Lower Huntington Rd. The core group of people helping to move Waynedale forward have been tireless advocates for change. They’ve contacted City Council members and raised their own money to get projects off the ground. 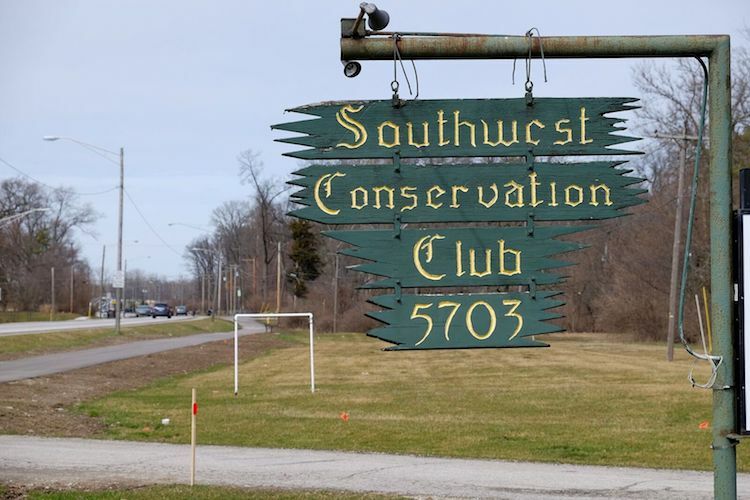 When they first started the Trails and Sidewalks initiative, which connects Waynedale to the St. Marys Pathway coming out of Foster Park, community advocates circulated petitions and raised money to show they were serious. 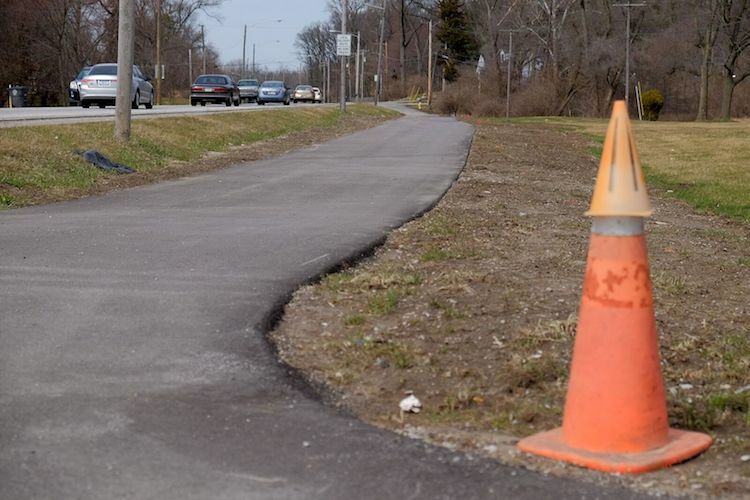 Adding the ramp at the corner of Lower Huntington, Fairfield, and Tillman has created an opportunity for people who are cycling or walking to get off the trail and come into Waynedale. Trail users can stop at Dairy Queen or Bandidos or venture farther into Waynedale to enjoy the commerce there. Trails connecting Waynedale to the rest of Fort Wayne's South Side advance regional connectivity. Garrison explains that the momentum residents are seeing today goes back to Cornwell’s original mission to give the people of Waynedale more reasons to love where they live. The Southwest Conservation Club is focused on preserving wildlife and cleaning local rivers. As Wayndale expands its growth, it’s building stronger connections to Fort Wayne. 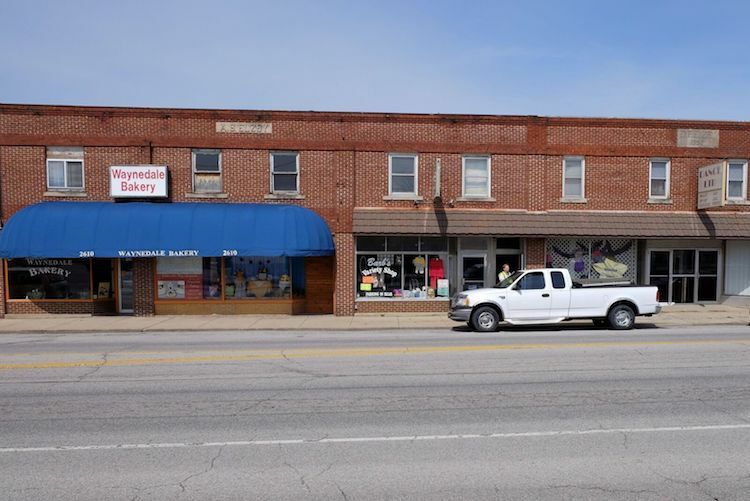 The Waynedale Business Chamber’s Corridor committee and The City of Fort Wayne’s Community Development Department have been working on a plan that addresses the current and future needs of the community’s business corridor. The Waynedale Corridor Plan focuses on Lower Huntington and Bluffton Roads and includes four primary areas: improving connectivity and safety for all modes of transportation, developing streetscape enhancements, encouraging zoning that is compatible with neighborhood development and reinvestment, and enhancing the Waynedale brand to highlight the community’s’ identity, history, and pride. To understand what Waynedale residents want as the community readies itself to embark on the Corridor Plan, more than 600 surveys were sent to gather perceptions and opinions. Local businesses like Waynedale Bakery make it unique. The survey responses will help them prioritize projects and develop some marketing and branding strategies for the community. It also collected large amounts of demographic information so planners know who lives in Waynedale and what they do for a living. This helps narrow the message and focus energies on projects appropriate for Waynedale’s residents. 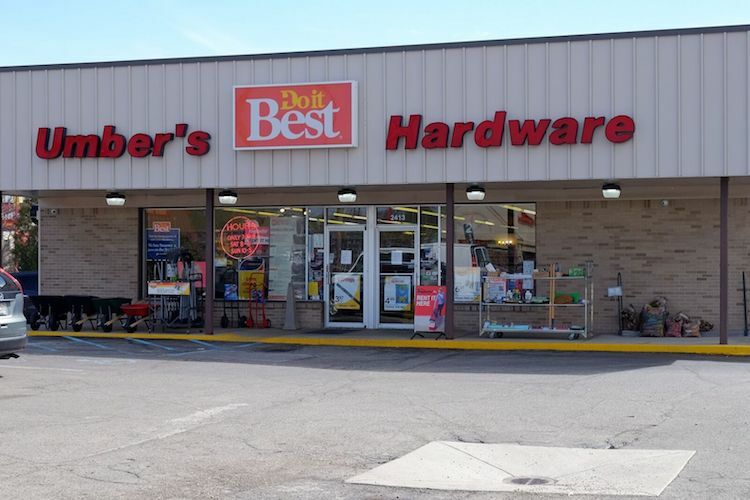 Waynedale has a Do It Best Hardware store for home improvement needs. Free Community “Togetherness” Events: Waynedale Picnic, Easter In Waynedale, Christmas In Waynedale, and Waynedale Fall Festival, to name a few. Some of these events attract thousands of guests. All are free to attend and funded or sponsored by local businesses. Taste of Waynedale: A ticketed fundraiser that promotes local restaurants and businesses through food samples. This year's event was in March. Nine Mile Restaurant was voted Most Popular Vendor, while Casa won Favorite Entree, and Halls Takes The Cake was awarded Best Dessert. Waynedale Corridor: Plans are currently in progress. It has been adopted by City Council and addresses accessibility, community branding, and unification of visual styles, signage, floral/ tree elements, etc. Weather Siren: The project addresses the need to protect residents where there wasn’t a siren. Waynedale advocates have met with city, county, and emergency officials and have organized community fundraising to make it happen. Elmhurst Tour and Meet & Greet: This was the last opportunity for public to tour the school and served as a fundraiser for the community. The event included guided tours, gathering space, and food. 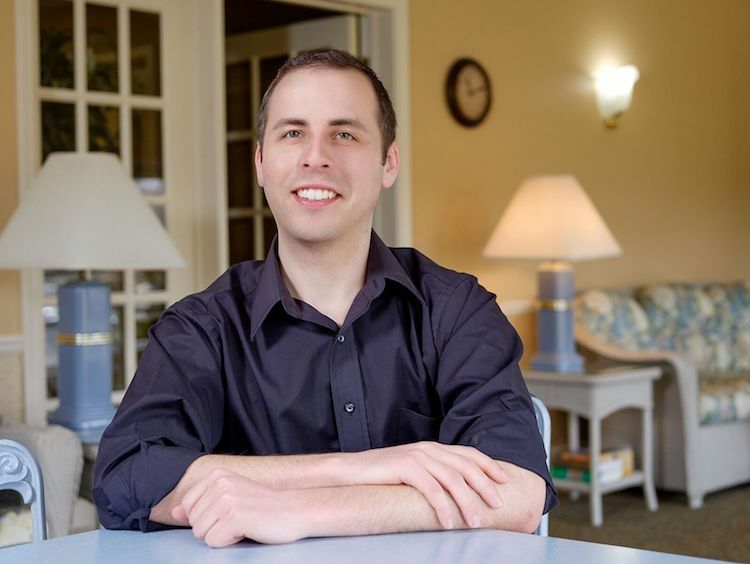 Founding of the Waynedale Business Chamber: Now three years old, the Business Chamber is a collective of 90+ business/commercial property owners in the area. It is different from other chambers, as it acts as a service group with projects and initiatives. Through its meetings and projects, business owners network and positively impact the community. Founding of the Waynedale Community Improvement Team: An organization which fundraises and holds events for various community initiatives. It is now about eight years old and provides residents a way to get involved in service projects. Community Clean-up/Trail Maintenance: Organizing volunteers to clean up neighborhoods and trails. It is held at various times throughout the year, including Great American Cleanup. Positive Community Branding via The Newspaper: Featuring only positive, family friendly, local news, which contributes to upbeat branding and idealization of the community and serves as an outlet to promote events, projects, and initiatives. Read more articles by Amber Bouthot. 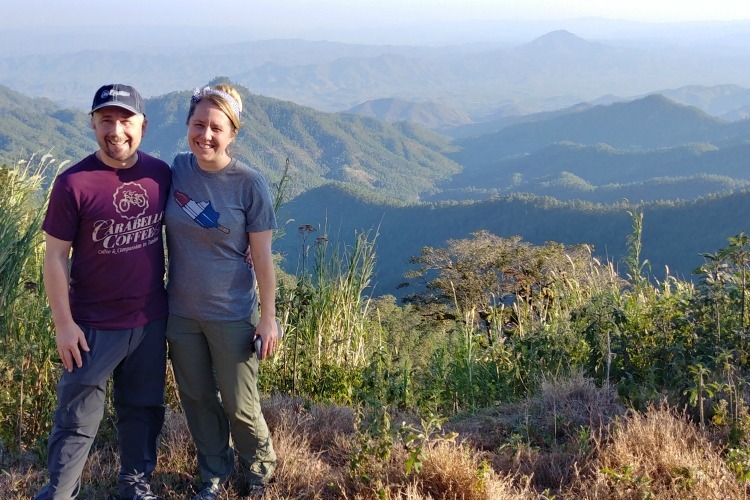 Friends and colleagues describe Amber as an effervescent, passionate, community-minded connector. A transplant from Illinois, she is a staunch advocate for our city and gives back by volunteering for a variety of organizations and causes. 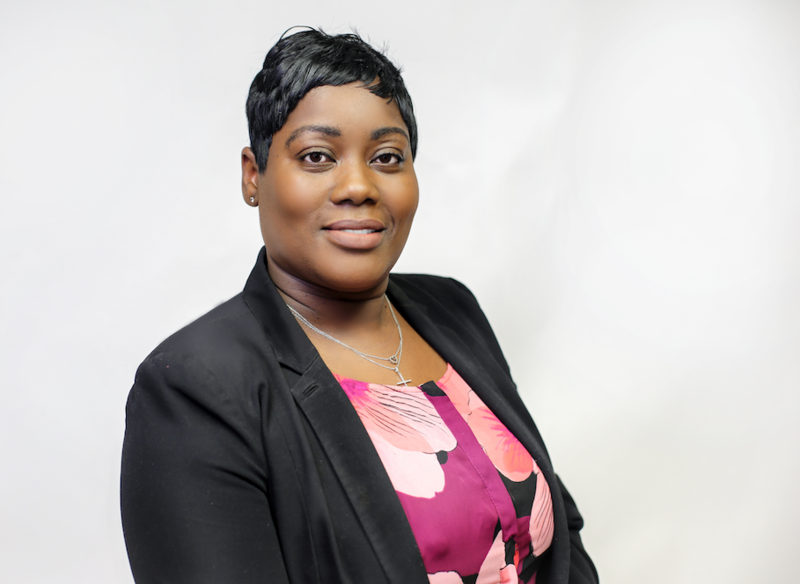 Currently, she is the Managing Director for the Fort Wayne Children’s Choir and owns her own freelance marketing and writing business, Red Bird Writing. 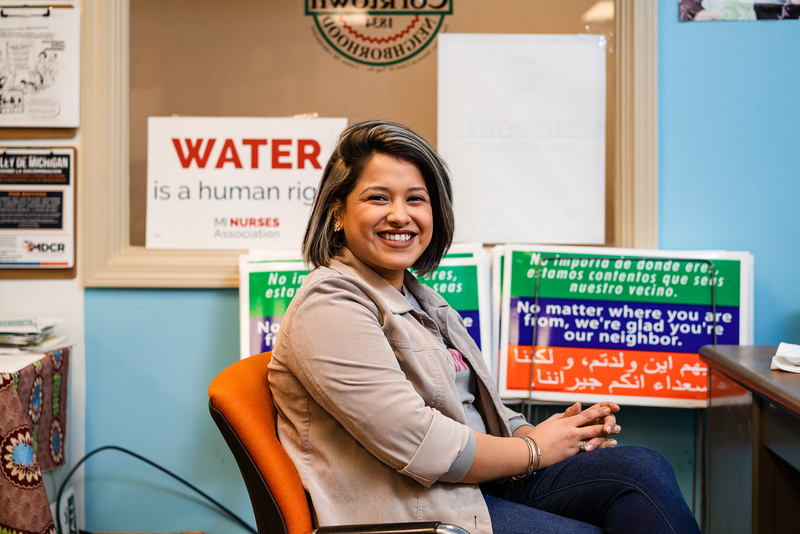 She earned a Master of Business Administration from Indiana Institute of Technology and a Bachelor of Arts in English from Northern Illinois University. She is also a freelance writer for whatzup Magazine, Visit Fort Wayne, Northeast Indiana Public Radio, and Input Fort Wayne. Her most important role, however, is mother to her daughter Annabelle and her two dogs: Max and Frankie.